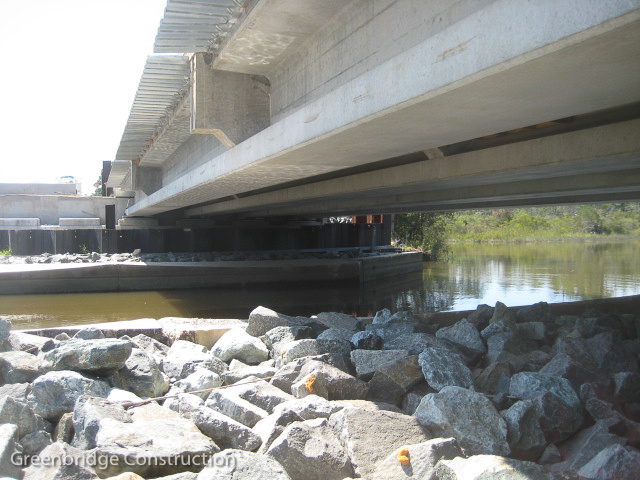 Greenbridge Construction Inc., is a commercial general contracting and construction management firm. Established in 1990, Greenbridge Construction has been committed to provide quality on time construction needs, regardless of size or complexity. Through project scheduling and completion, to follow through, and close out of the project, assuring complete customer satisfaction, and earning our place as one of the top commercial structural restoration and civil contractor in the region. To further provide an environment where clients want to call; where employees want to work; where subcontractors want to establish relationships; where banks and bonding companies seek us out; and as part of the process, build a solid reputation of quality work, fair practices while achieving steady, profitable growth. To create, maintain, and grow a commercial general contracting business that provides a consistency in quality, performance, profit, and client satisfaction, as well as a sound and professional working environment for its employees. We will do this by providing general contracting, construction management, and design build services for construction and structural renovation of all types such as civil, structural, streets and highway, bridge industry. Our primary geographical area is the state of Maryland, the District of Columbia, and the state of Virginia; however we do cover areas both regionally and nationally for select clients and projects. Our customer’s satisfaction is why we exist. Nothing should be taken for granted, and no request should be viewed upon as unexpected or an inconvenience for us. Our client is entitled to receive full, undivided attention and commitment to making the entire construction project meets and exceed the customer’s expectations every step of the way. The purpose of Greenbridge Construction Inc. is to provide construction and construction management services of the highest professional standard. It will be accomplished in a manner that is consistent with the intent of industry standard agreements and contracts. The company will operate with the objective of generating profit and consistency above the industry average, but it will operate in a way that always adds value to the process. General conditions such as safety, cleanliness, and employee accommodations will be evaluated periodically for possible improvements and will always compare favorably with good industry practice. We will be pleased to meet with any employee to discuss suggested improvements in working conditions. While at times, for given situations, those objectives may seem mutually exclusive, striving for their attainment in every situation will consistently result in efficient work, creative solutions, respect, and personal satisfaction. 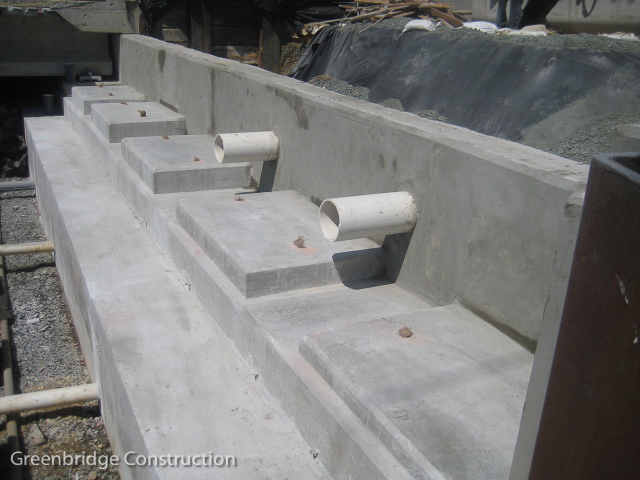 Greenbridge Construction Inc. is presently organized as a Maryland Corporation. The Corporate Office is located at 440 Woodbine Rd, Woodbine MD 21797. The company President and Chief executive Officer is Christopher L Brackins. • Resolve situations that are beyond the ability or authority of the individual project staff members.